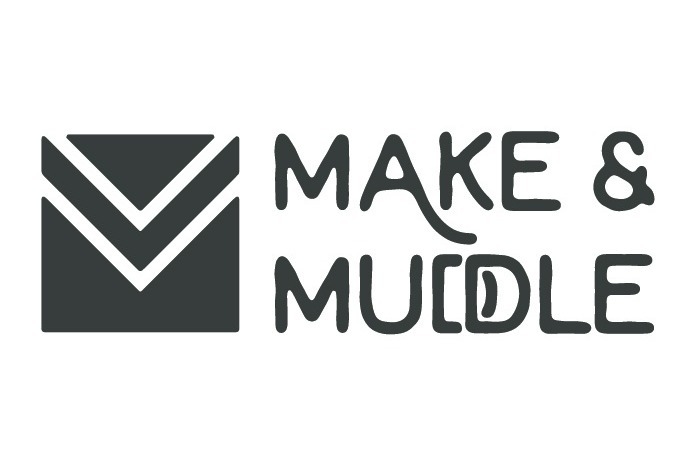 Make & Muddle was built on the principle that the spirited way of life is about connecting with people that you love. 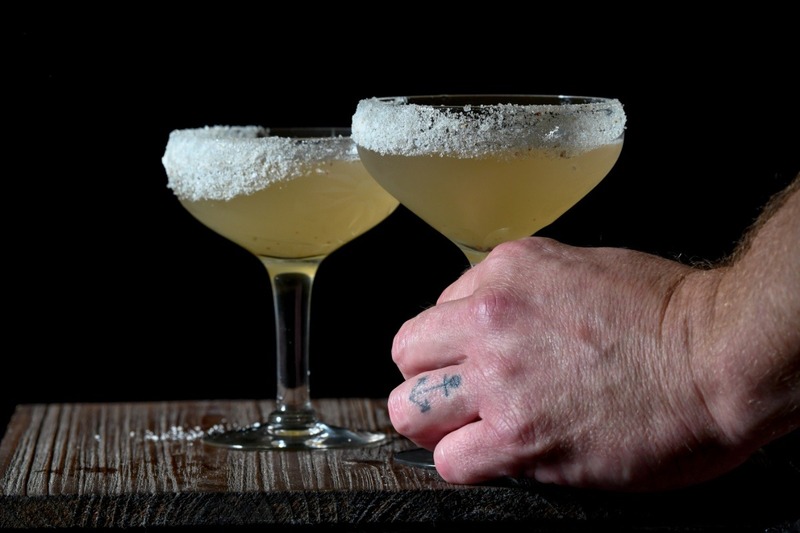 We believe in the magic that comes from the authentic connection that people make over cocktails, from the slowdown that happens when you build a cocktail or have a good pour and share it with friends and family. We are ready to publish our first cookbook, roll out some more educational videos, and launch our product line to help you achieve that magic in your own home. We lack the capital needed to make those things happen. We need your help. Please consider donating to Make & Muddle. We would love to send you some fun swag for helping us out, so our incentives are listed below. Thank you and Cheers, y'all! 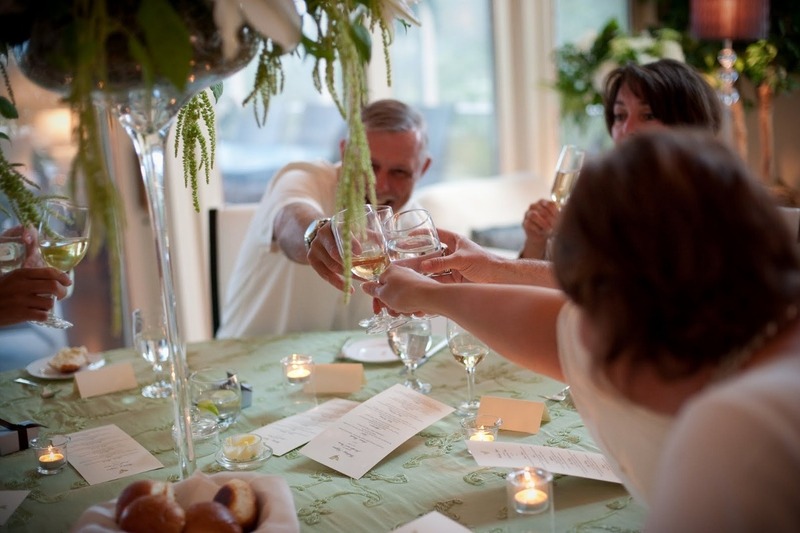 $10,000- all of the above plus a personal tasting at your home for you and 11 additional guests. 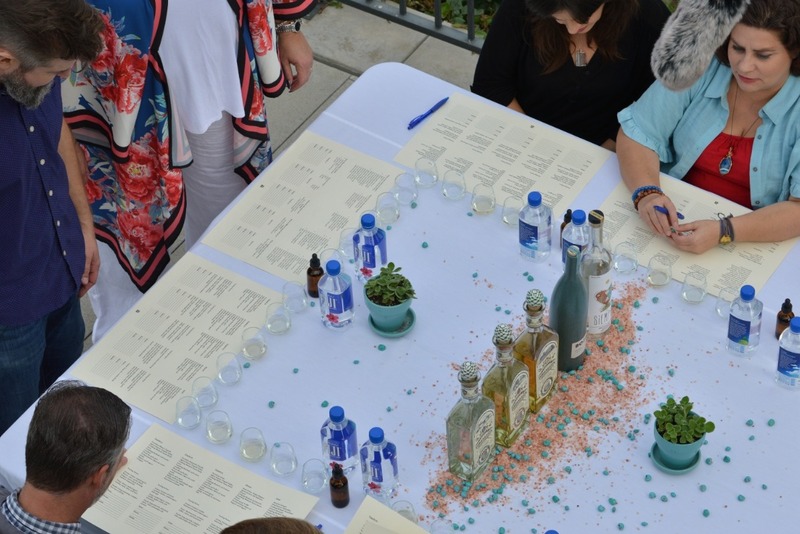 $35,000- all of the above plus a multi course spirits paired dinner in your home prepared by a private chef for you and 11 additional guests.